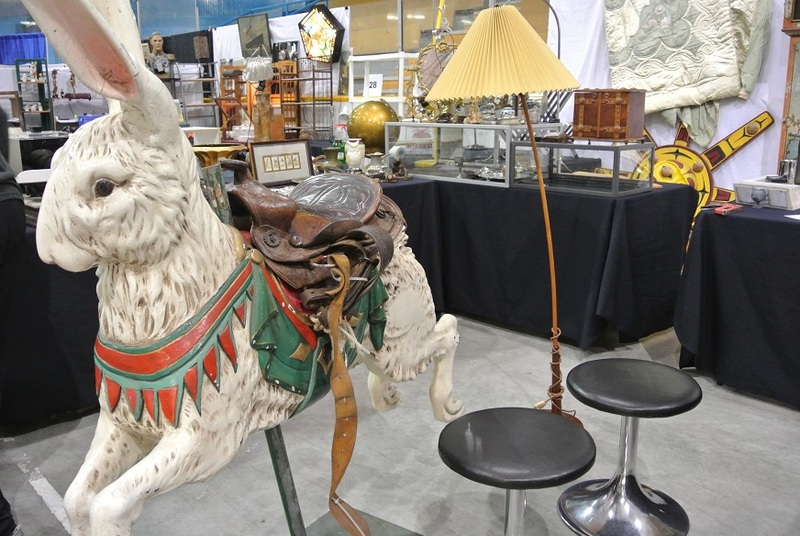 The Kerrisdale Antiques Fair has become a much loved and anticipated event in Vancouver. 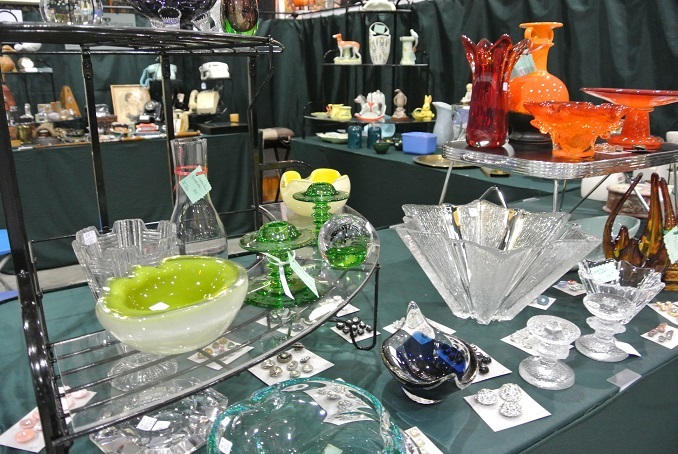 Now in its 16th year, it remains one of the few antique shows still being held on a regular basis. 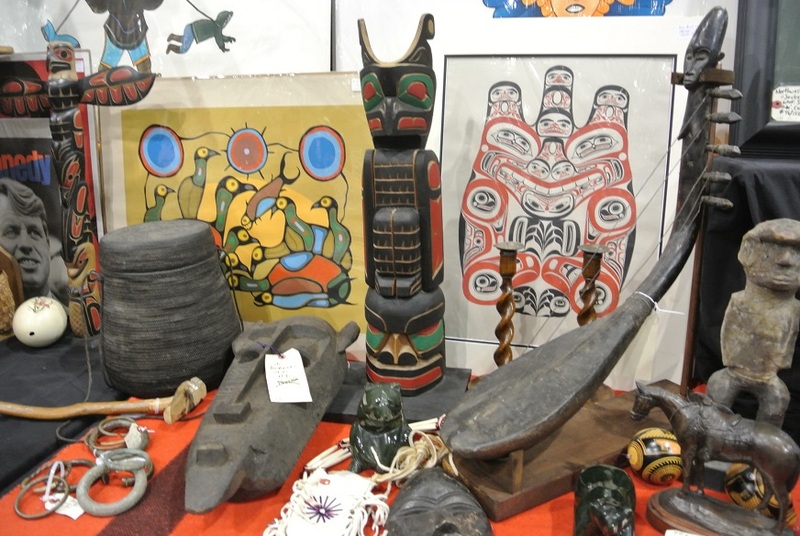 Offered in the spring and fall each year in the Kerrisdale Arena on the West Side, this show brings together some of the finest dealers from across BC as well as from other provinces…many of whom have been doing the show since it first began in 2002. Her fears were just fears. She didn’t have to worry back then nor does she need to worry today…there is an impressive loyal following of people who come to each show rain or shine. And, every season there is a new crop of eager and delighted shoppers, young and old, discovering the show for the first time. According to Lafontaine, there are between 2500 to 3000 people who attend the show over the two days. And, the reason people keep coming back is because of the incredible amount of work and care that Lafontaine puts into each show. This is also why so many of the initial dealers have also stayed on to do the show year after year. 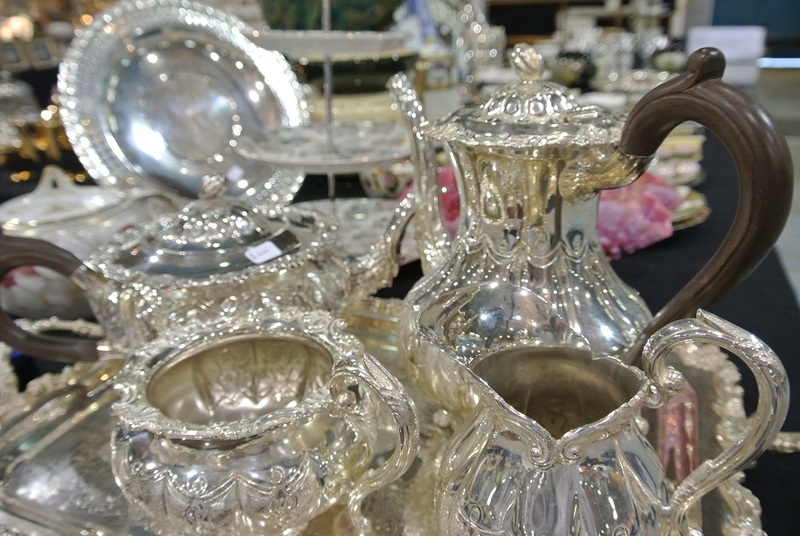 When asked what seems to sell the best at the show these days, Lafontaine says “jewellery is definitely at the top of the list, and then decorative accessories in vintage and antique glass, china, pottery and silver.” With an average of 60 dealer booths, totaling over 250 tables filled with everything you can imagine, there really is just about something for everyone. 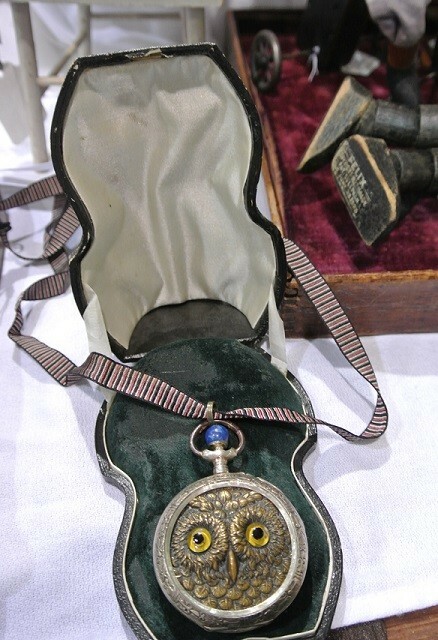 Whether you are a seasoned collector, dealer, avid shopper, or just curious, you might want to pop by the show to check it out for yourself. 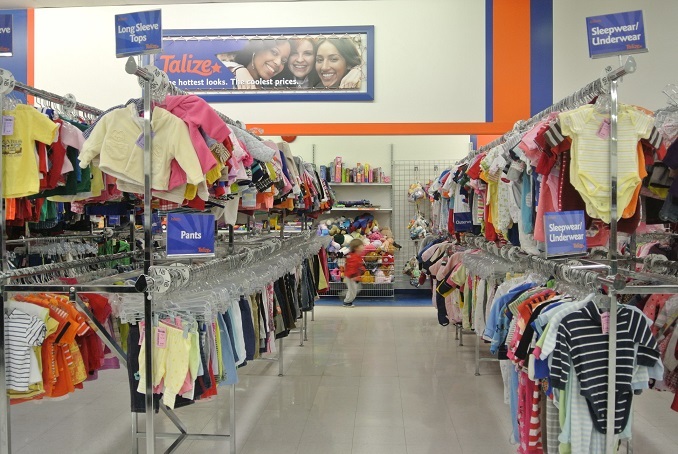 ‘Tis the Season – To Secondhand Shop! Whether we are ready or not, the holidays are just around the corner. 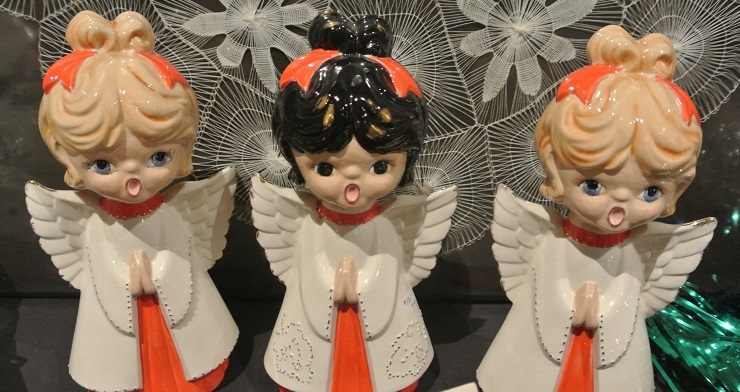 And, as many people begin to prep and plan their holiday gifts and decor, my hope is that several will consider buying secondhand. There is so much choice out there, and often quite affordable and fun. As a way to test this thought…I would encourage those of you within Metro Vancouver to drop by the Croatian Cultural Centre (3250 Commercial Drive at 16th Avenue) in Vancouver Sunday, December 4th. 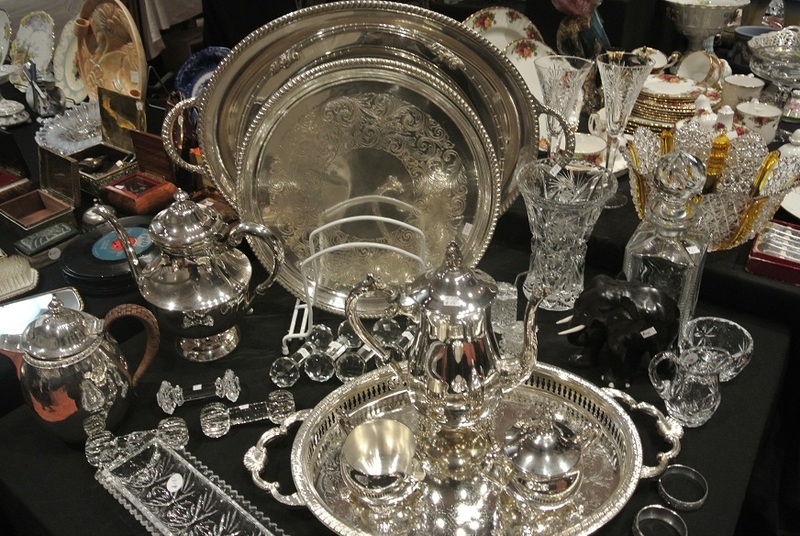 There you will find the fabulous Retro Design & Antiques Fair being organized by 21st Century Promotions. With over 175 vendors on site, there literally is something for everyone. 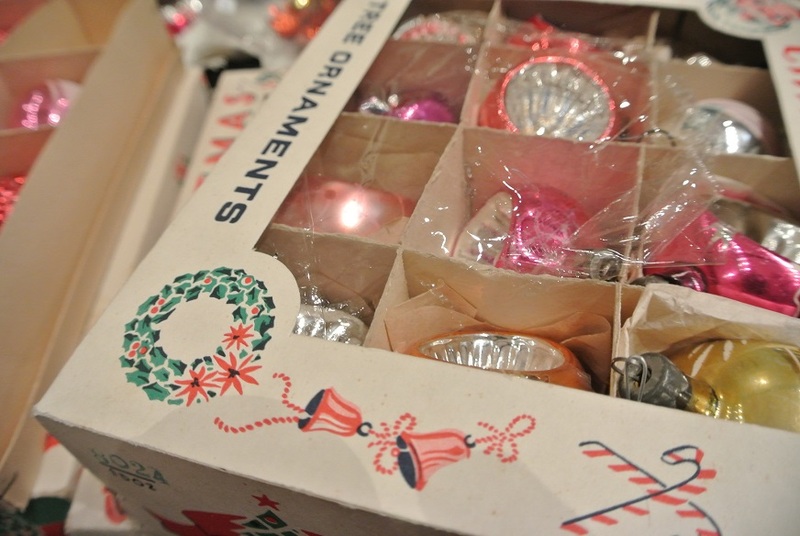 Whether you are trying to find a unique gift or deciding to have a vintage or retro Christmas theme, chances are you will be inspired or at least intrigued. They also organize a flea market in the same location, and the next one is set for January 22nd, 2017. 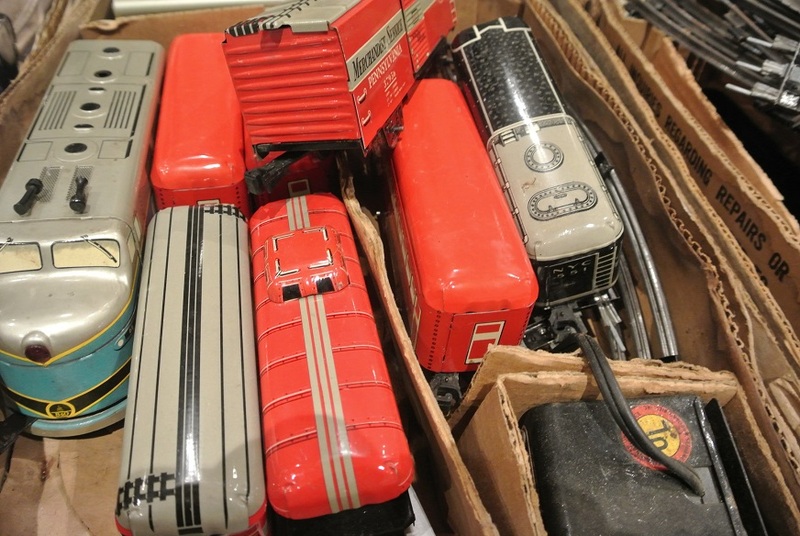 There are so many ideas for great gifts, everything from vintage jewellery to retro household items and some classic collectibles like records and train sets. For those of you planning to host an elegant dinner party over the holidays (yes…fancy is chic again), you are likely to find some beautiful Irish linens (already ironed and ready to be used) as well as silverware (clean and shiny), fancy china place settings, crystal glasses, silver servers and candlestick holders. 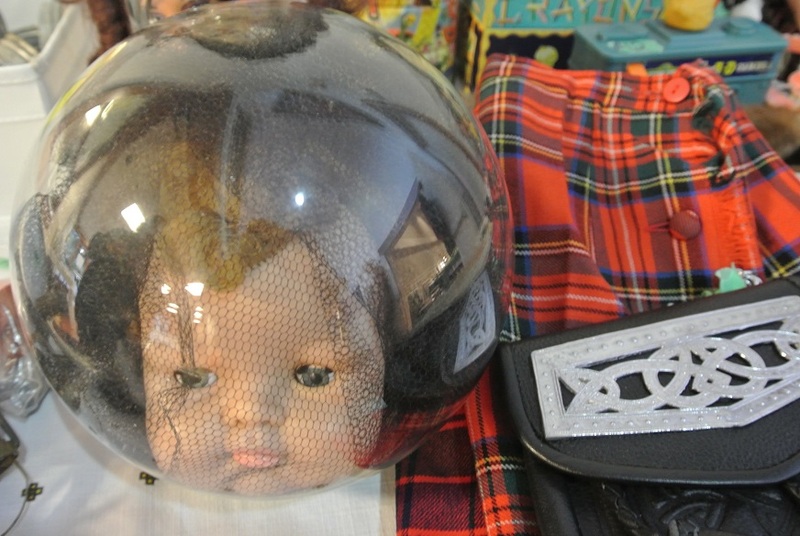 And, then for those of you looking for something a bit more crafty or you have a penchant for the macabre…you just never know what you will find. If home is where the heart is, then the heart of any great community lies within the people who call it home. And this holds especially true for the dedicated crew of volunteers working diligently behind the scenes to put together Knox United Church’s annual spring thrift sale. 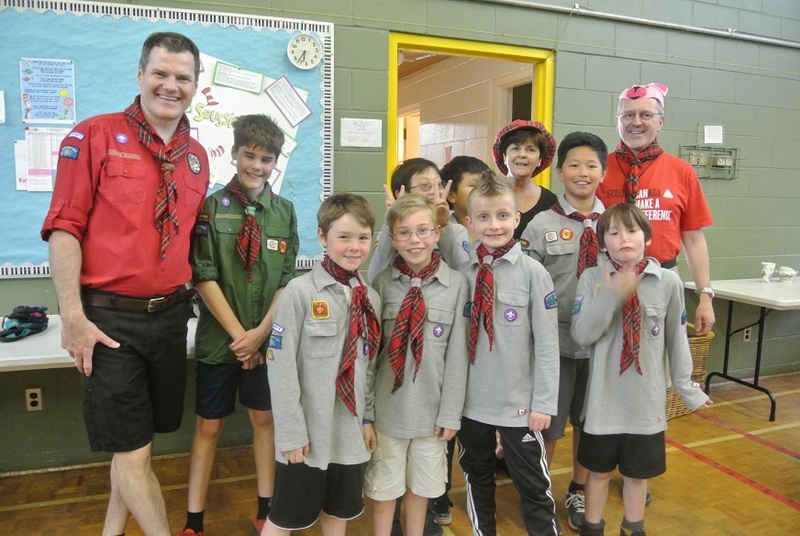 On site at the Fellowship Centre are dozens of longstanding members of the congregation along with several industrious young people, including the local Cub Scout troop who have been using the church space for their meetings. 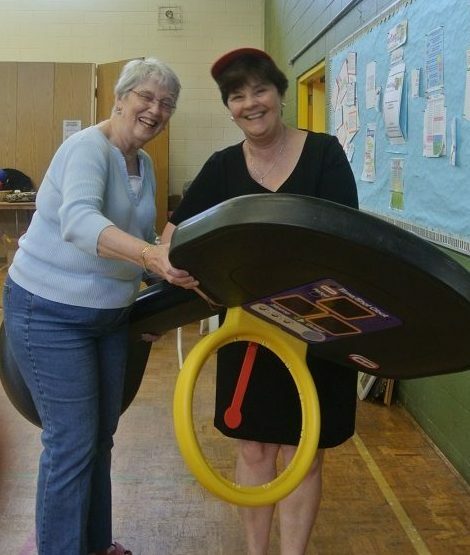 Even the Minister, Reverend Liz Bowyer along with Sharon Copeman, are pitching in and wearing different hats (literally speaking…while I was there I saw Reverend Bowyer have fun trying on at least two different red hats). 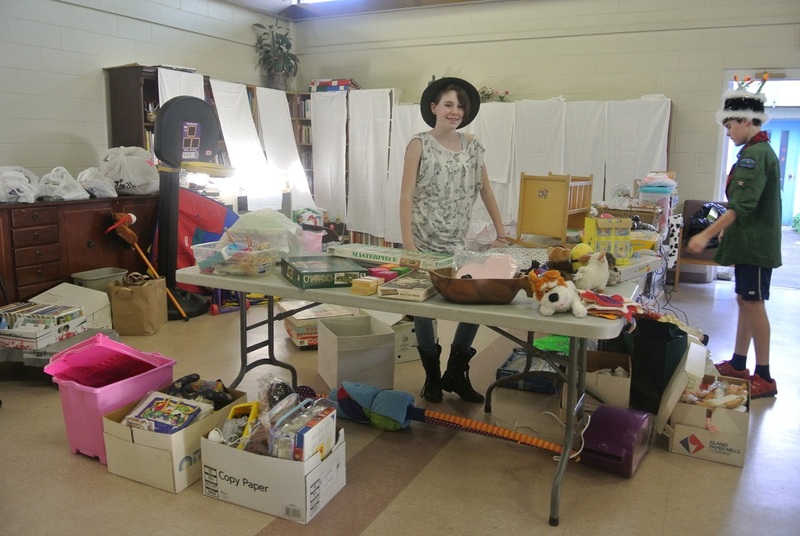 In a matter of a few hours everyone was able to transform a rather dull looking auditorium into vibrant market place filled with an eclectic selection of furniture, collectibles, china, toys, books, clothing, accessories, and everyday household items donated by the congregation and surrounding community. By Friday evening, they will be ready to open their doors to the public from 5pm to 8pm and then again Saturday from 9am to 12noon. 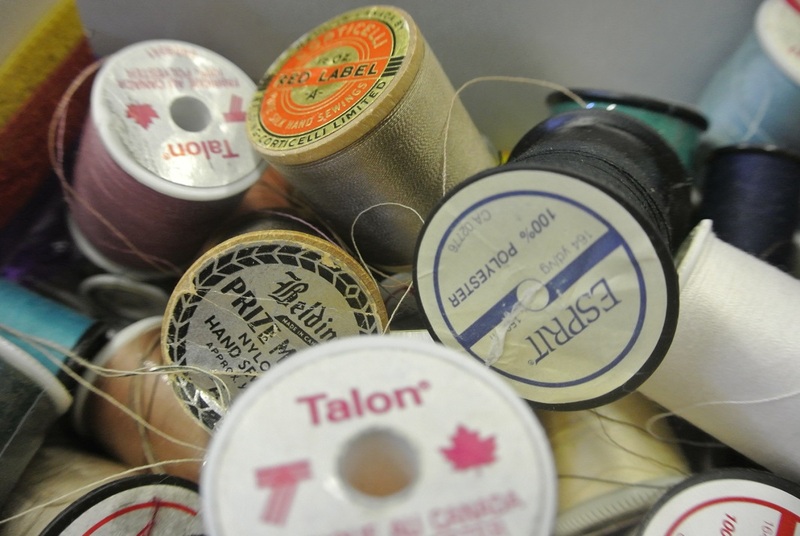 Nestled on a pretty side street in Kerrisdale in Vancouver, Knox United has a long history of being an important part of the community and the thrift sales have been an integral part of that process as far back as people can remember. “I have been a member of Knox United for over 30 years and as far as I know, the sales were going on long before I arrived,” says Tacye MacLagan. For the past 20 years she had been the thrift sale coordinator and recently passed the torch over to Susan McAlpine. 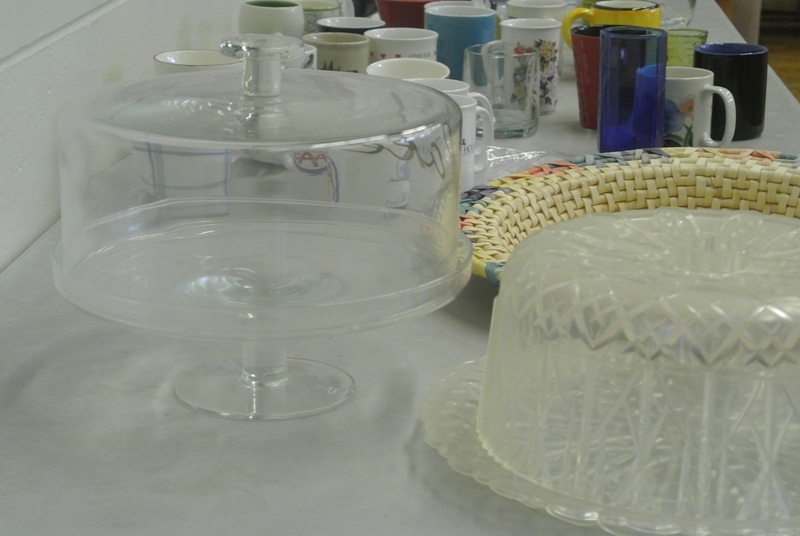 Together they thought that the thrift sales may have been going on since the early 1950s. McAlpine seems to have the set up process well in hand, but is grateful that MacLagan (who recently moved away to the Island) has come back to help with this rather daunting task. “We have been collecting donations since the third week of February” says McAlpine. 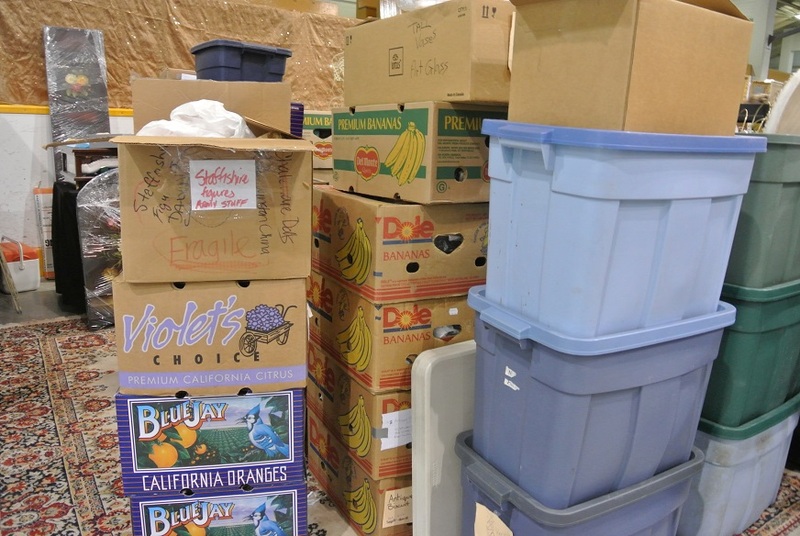 “In the past we have rented storage bins but this year we were able to build a storage unit on site in the Fellowship Centre’s auditorium and this has made the process of unpacking and setting up so much easier.” She opens the storage unit and lets me take a peak in. It is filled to the rafters, people have been generous. Despite how much stuff is there, I did spot a lovely wicker love seat and chair. They have quite the task ahead of them, but cheerfully the volunteers start streaming in and grab what they can to take back to the appropriate section. 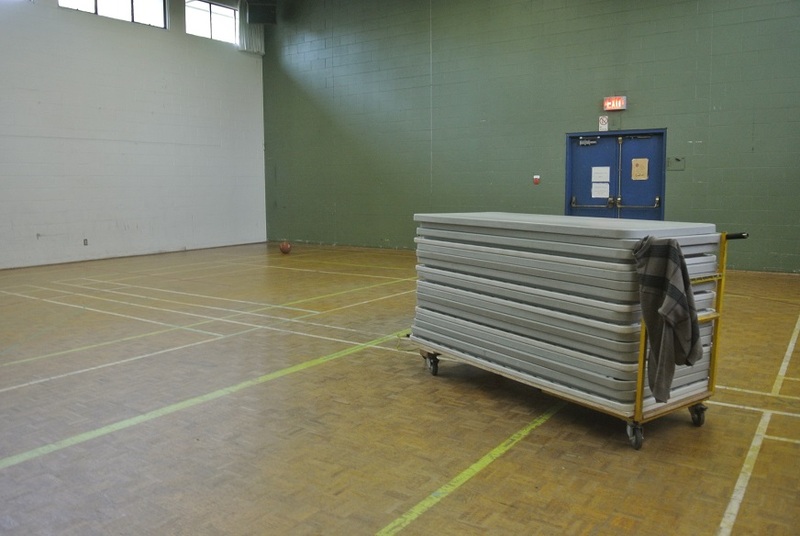 Not only are they setting up in the auditorium, there are at least three other rooms being commandeered for the sale. 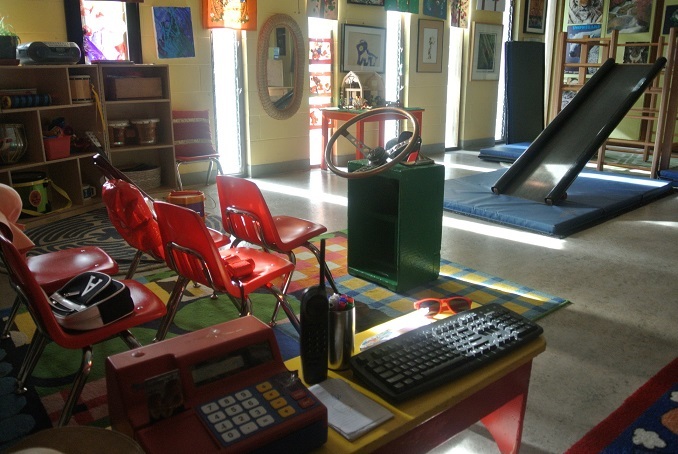 A particular favourite for local dealers is the “boutique” which is set up in the preschool space. 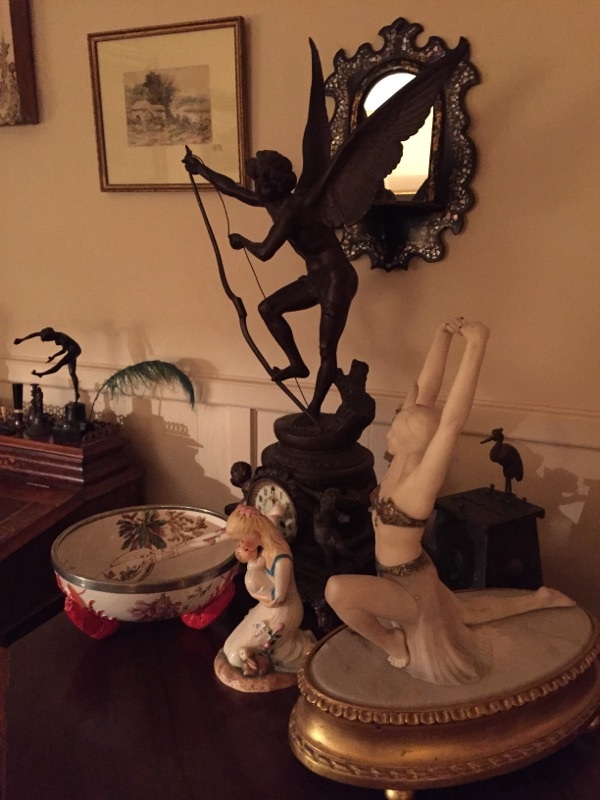 Here is where you can find some of the more collectible and higher end items such as china, vintage jewellery, serving platters, dolls, and art. Already set aside for this sale is a 32 piece set of Royal Albert Old Country Roses dinnerware, sterling silver souvenir spoons, and a nice pair of silver plated serving utensils. 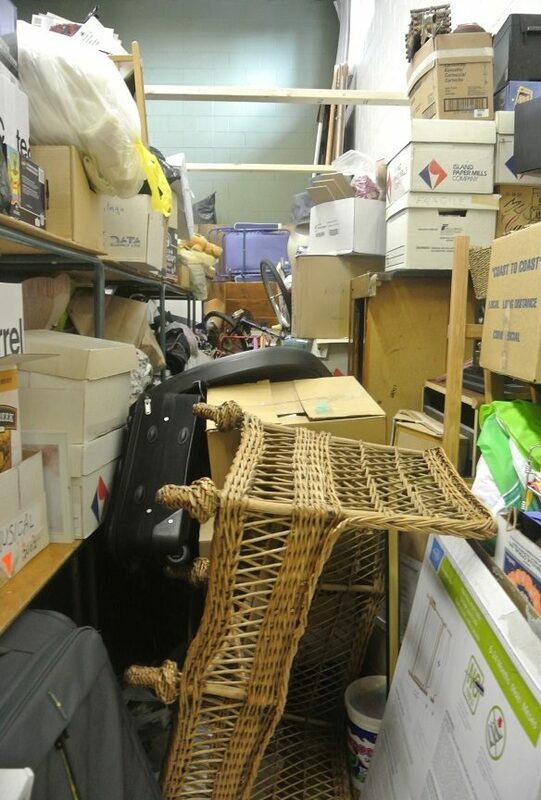 Having been to the sale on many occasions, I would never have guessed what this room looks like before the sale. 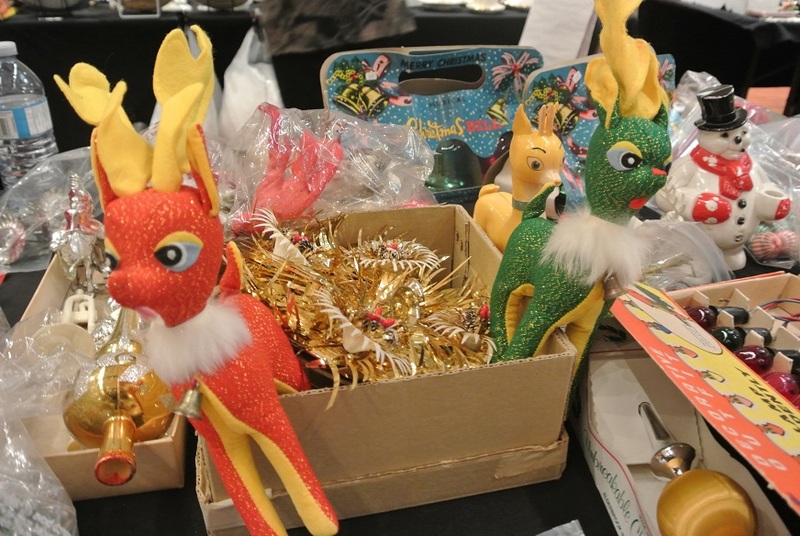 Another popular space for many coming to the sale is the room set up for all the toys and games. The Cub Scout troop seems to be having fun stocking this space. Several sparkly party hats have been found and now worn. One of the Cub Scouts, wearing one of the more interesting hats, takes time to point out that there is a PlayStation 2 on one of the tables. McAlpine’s daughter Sarah is also busy helping to organize this room, which so far has quite the selection of board games, dolls, and various toys for all ages. In a smaller room around the corner is where all the books will be for sale. At the moment they are all stored in boxes waiting for their turn to come out and be set up. 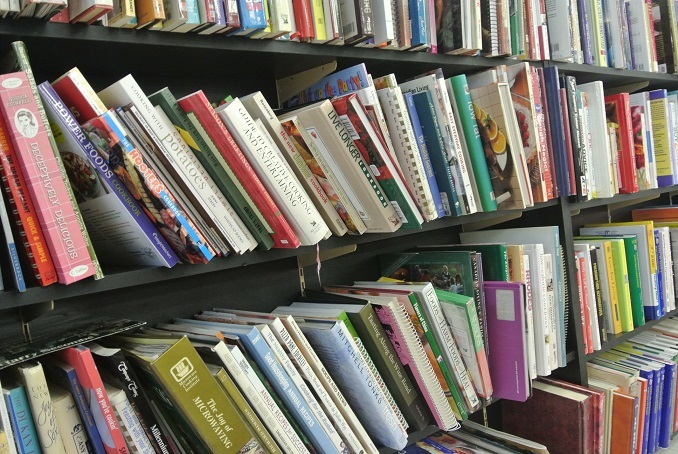 One by one each book will be meticulously placed in its specific section, making whatever you are looking for easy to find. 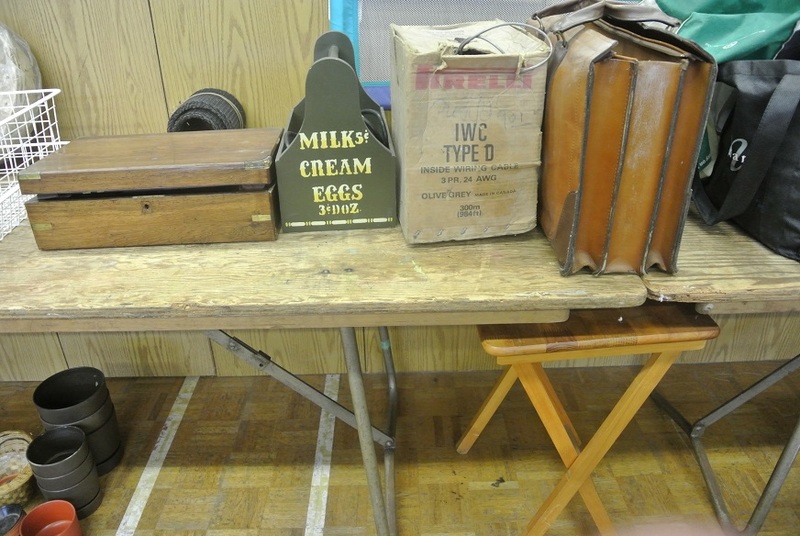 The auditorium is by far the biggest room and will feature housewares (vintage and contemporary), furniture, tools, clothing and accessories, luggage, linen, and even a beautiful 1950s grandfather clock. There will also be a small section set up with plants for sale and master gardeners on site to answer questions. Here is just some of what you can expect to find. All of this is somewhat bittersweet as this may be the last year of the thrift sale. The church has had to make the difficult decision to sell the land where the Fellowship Centre building sits. The decision was not made lightly and has stirred some controversy in the area. However, the sale will allow them to continue their work in the community. They will be building another smaller meeting space for the preschool in behind the actual Church, but are unsure if and where they will be able to continue to host the sales in the future. Personally I hope that they will find a way to continue as I look forward to their sales every spring and fall. 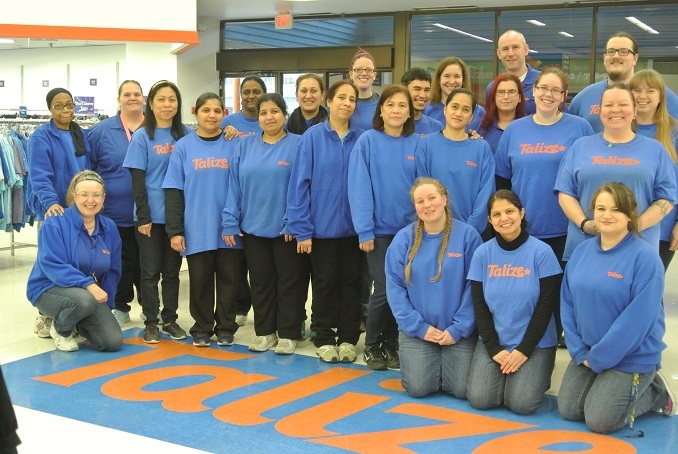 Everything is always well organized and quite reasonably priced…and the volunteers are gracious and fun…each time evoking a true sense of community. **Lots of free street parking in the area and they will have the BBQ set up selling hotdogs and hamburgers both days. 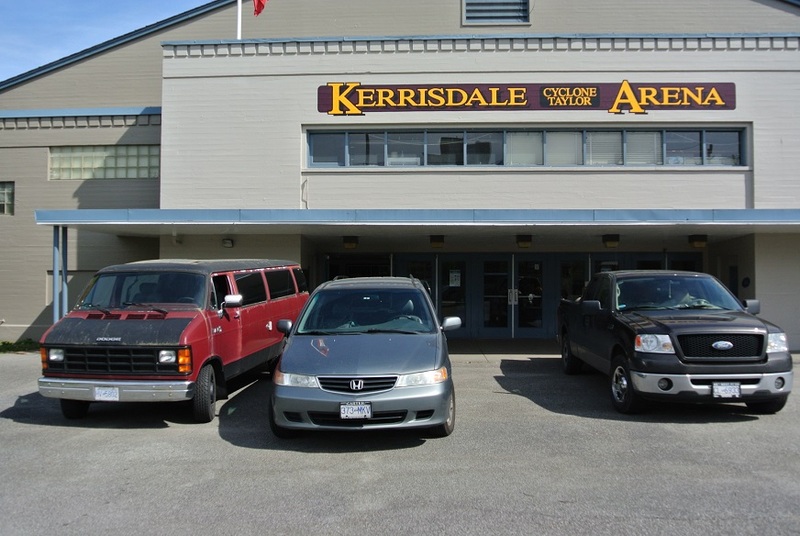 Like a well orchestrated dance, the Kerrisdale Arena in Vancouver is transformed within a few hours from a community centre arena to an elegant showcase of all things beautiful. Dealers, and their vehicles, line up early to drive their wares into the heritage building. Come Saturday (April 9, 2016), this concrete space will be hosting the Kerrisdale Antiques Fair. Little by little, it all comes together often without a hitch. Renee Lafontaine has been running these shows for 15 years and she leaves nothing to chance. She meticulously organizes every detail: from the initial set up of tables and curtains at 6:30 am by the rental company, to the timed drive in of every dealer, and then moving out all the vehicles making room for the final set up. 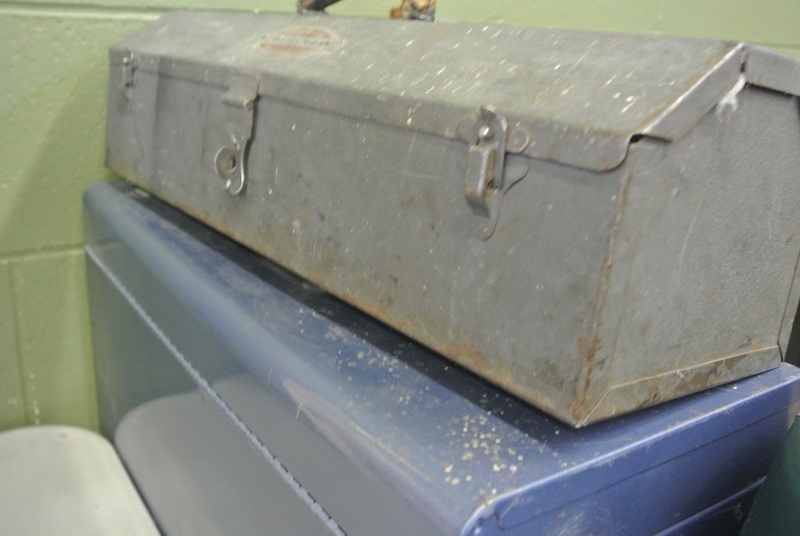 Dealers are also well organized…having packed and labeled everything well in advance. 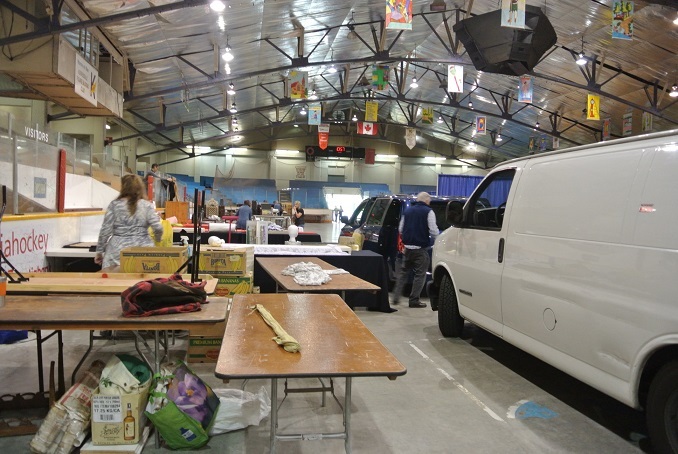 They only have one day to get in and set up their booths before the doors are open to the public on Saturday and Sunday (April 9 and 10, 10am to 5pm). There really is something for everyone. 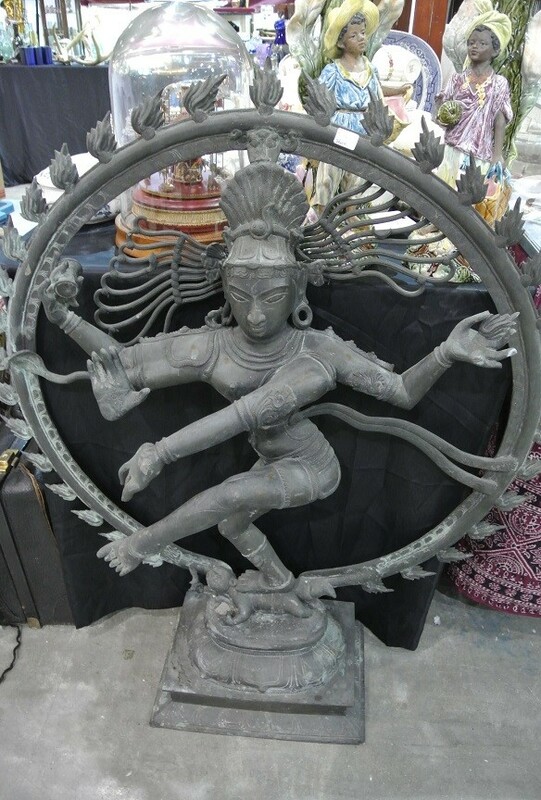 Here you can find Native Art and Artifacts, to vintage and antique jewellery, ornate silver platters and sterling flatware, to Mid-centuy Modern decor. 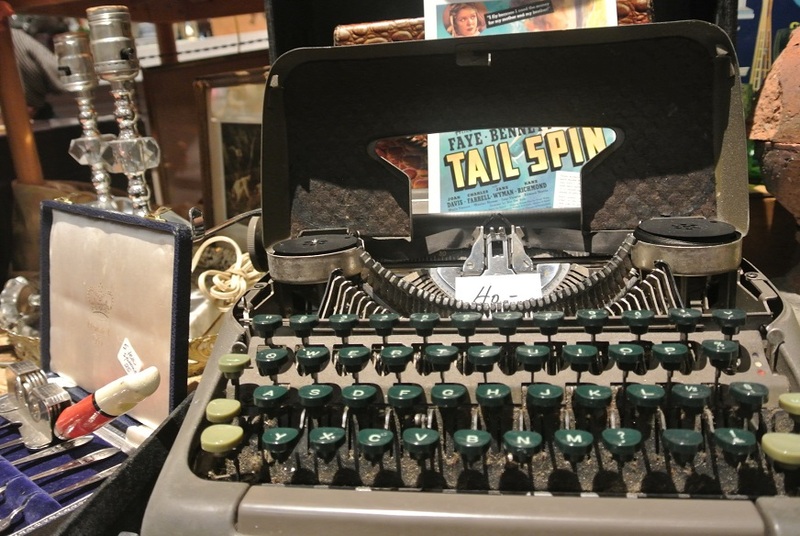 You can also find memorabilia and collectible items from the quirky to the sublime. There is even vintage clothing and accessories along with housewares (that still work) from the 50s to the 70s and beautiful linens. Also for sale are beautiful works of art from well known European and Canadian artists and one-of-a-kind jewellery. 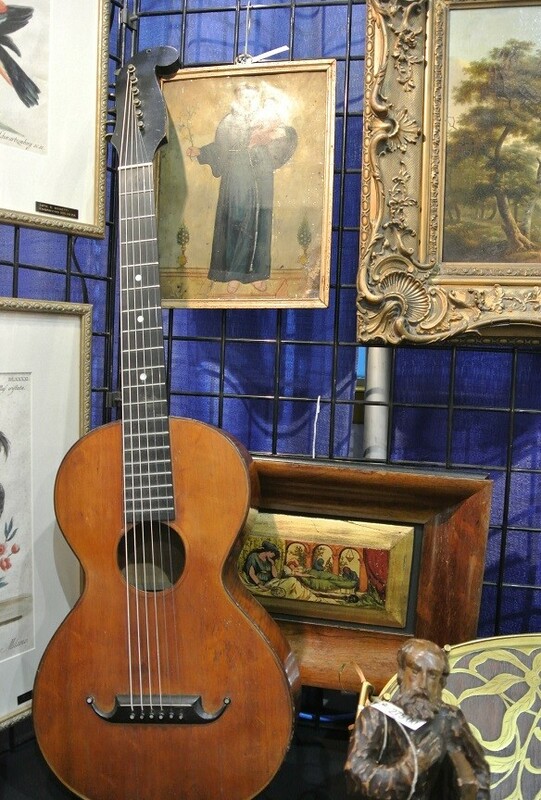 There is even a guitar, with it’s original case, that dates back to 1830, a restored navy signal light from a war ship and unique pieces that defy description. TIP…if you visit their Facebook Page you can download a $2 off coupon for Sunday only. 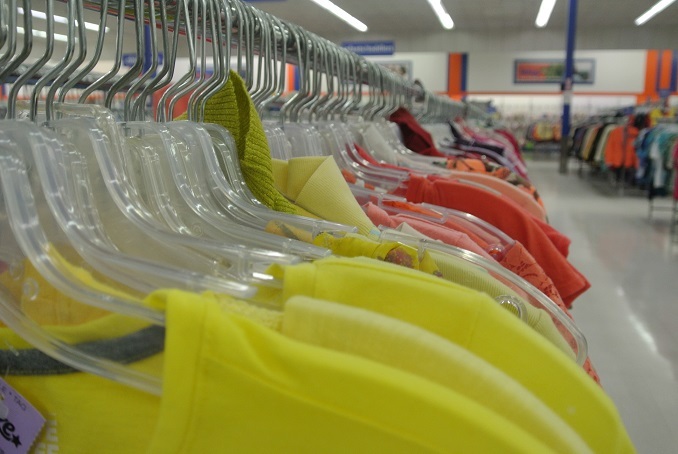 These shows are the perfect venue for shoppers who like having a lot of selection all under one roof. 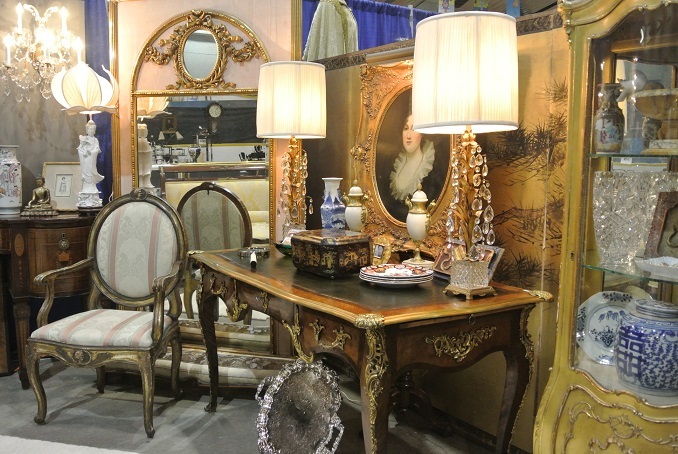 In Vancouver check out shows by 21st Century Promotions and in Cloverdale visit those by Antiques by Design. 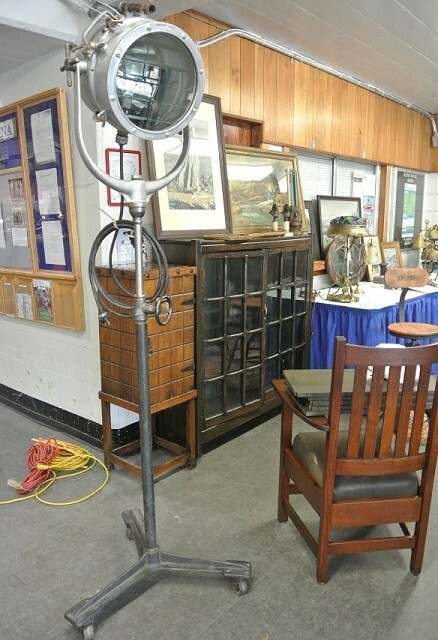 For those of you who like the idea of bidding and competing for antiques, auctions are the place for you. Some worth checking out are Maynards, Love’s, Team Auctions and those held by Ken Passmore. 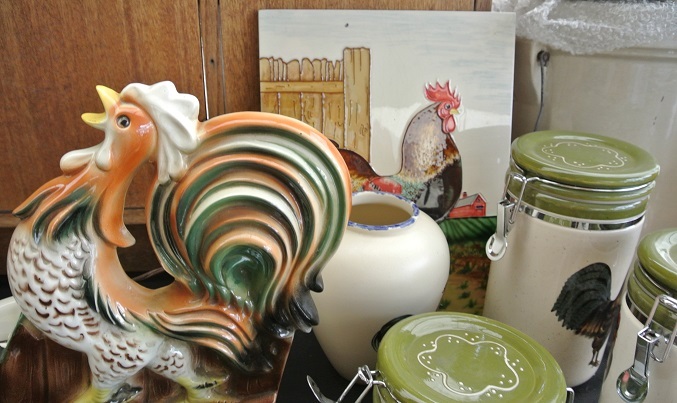 There are so many wonderful antique/secondhand/thrift/consignment shops and markets throughout BC. 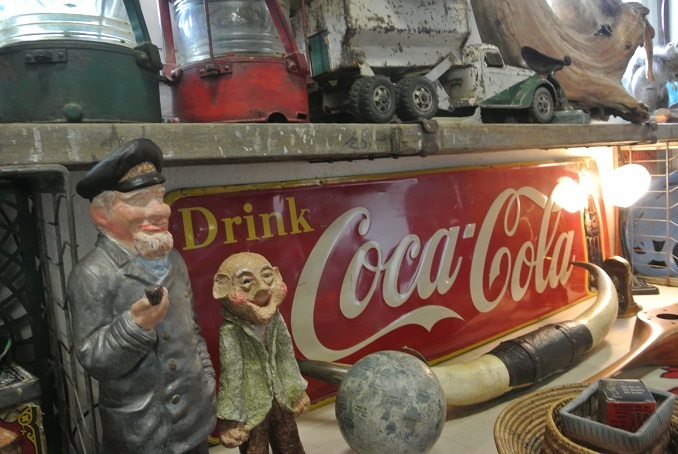 Plan a day checking out local neighbourhoods like Main Street in Vancouver or downtown Fort Langley at the Village Antiques Mall. Regularly check your local classified listings for any of these kinds of sales as they are often great places to find deals if you know what you are looking for (Craigslist is good for garage and estate sales). I personally also enjoy heading out on the weekends and just seeing what I can find with good signage on the road. 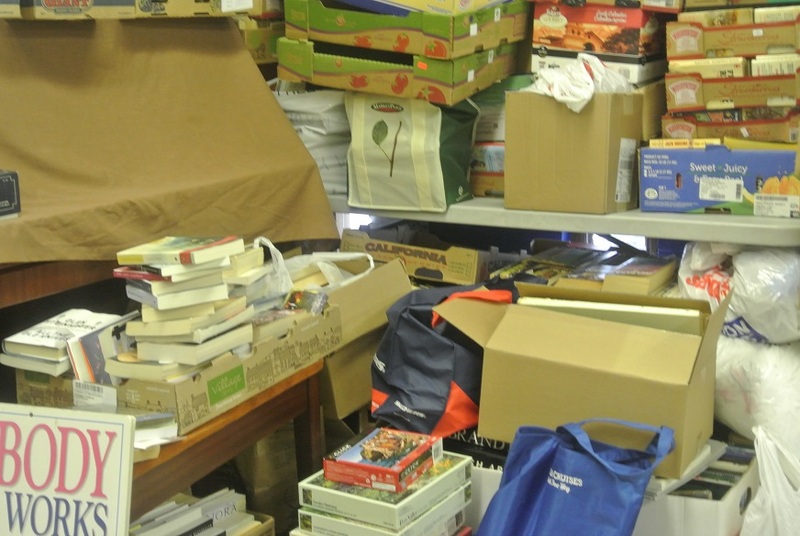 One place often overlooked is in our own family’s attic or storage facility. 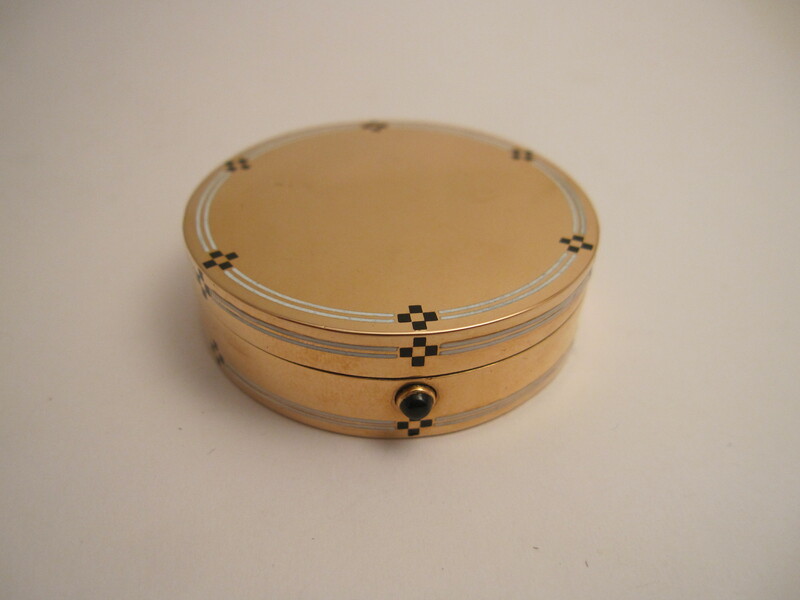 Here you can find beautiful pieces of jewellery, china or furniture that are just waiting to be handed down to the next generation. It is a fun way to create your own unique style with key pieces that are beautiful, functional, and often made to last. 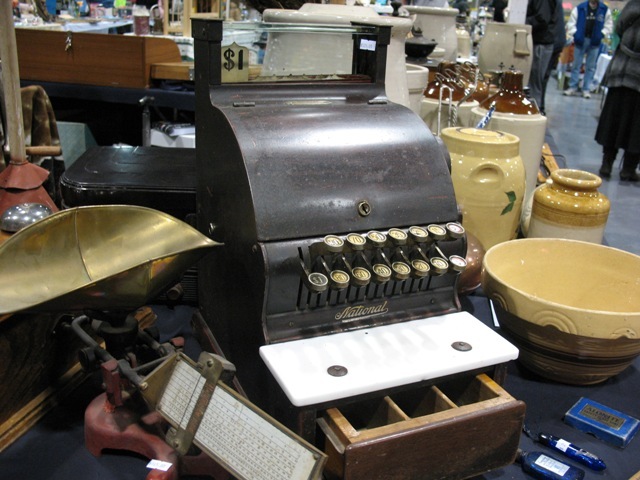 Items which are considered antiques, vintage or retro are all environmentally friendly. 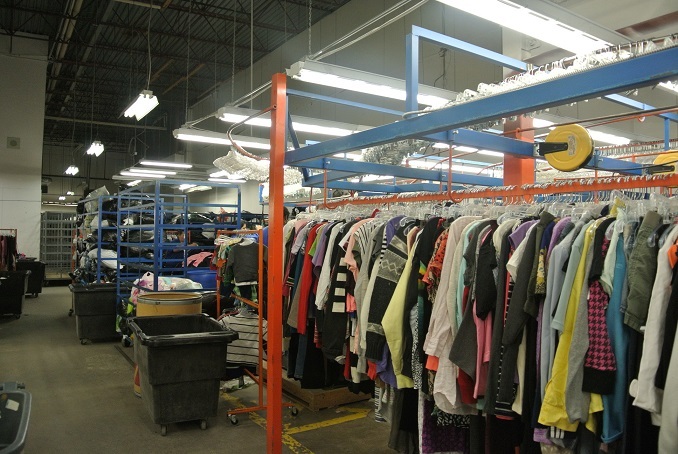 By re-using or re-purposing them, we are extending their life and keeping them out of landfills. 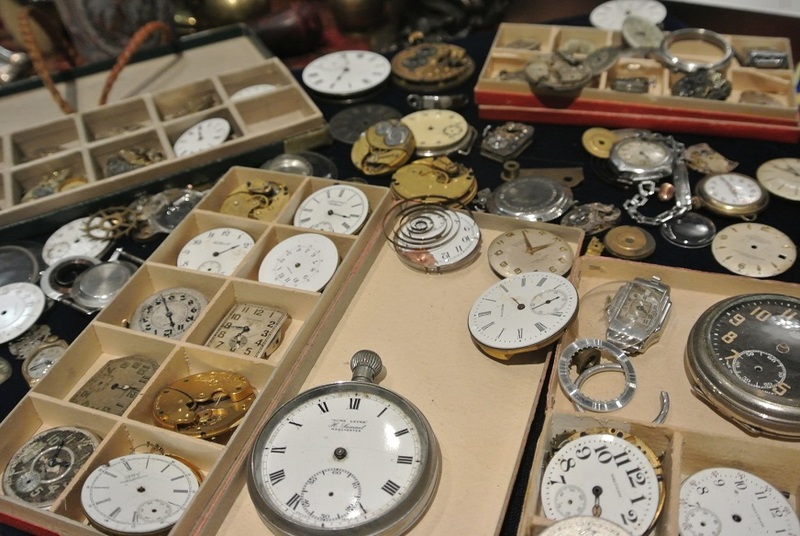 Compared to newer items, antiques are good value for the quality and price as they can be seen as investments, often increasing in value over time. 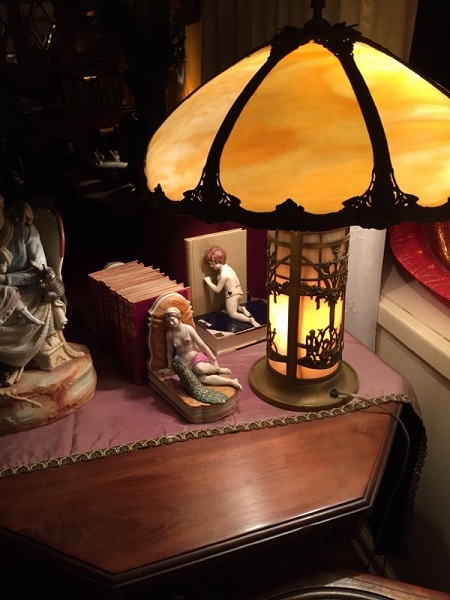 Each antique or collectible will likely have its own story to tell; whether it is about how and where you acquired it or where it originally came from. Purchasing antiques frequently supports home-grown businesses, many of which are family run and vital to our local economy. Do your homework and have an idea of what you are looking for and what you are willing to pay. It helps to also research what the going rates are for some items. When out purchasing antiques it is easy to sometimes get a bit lost in the moment with some bigger purchases. Be mindful of what you can afford to pay and what you have room for in your car and at home. It is important to be respectful when negotiating a price for some items. Although bartering is common practice, going too low or being rude can be quite off-putting for sellers. Allow yourself to be spontaneous if you find something you absolutely love. If you go away to think about it, chances are it will be gone by the time you come back. 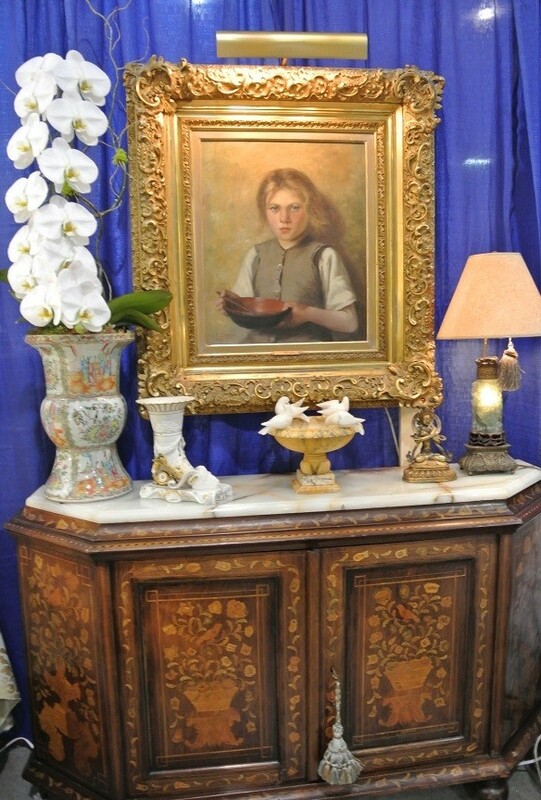 Most people selling antiques are reputable and knowledgeable and are often experts in their field. 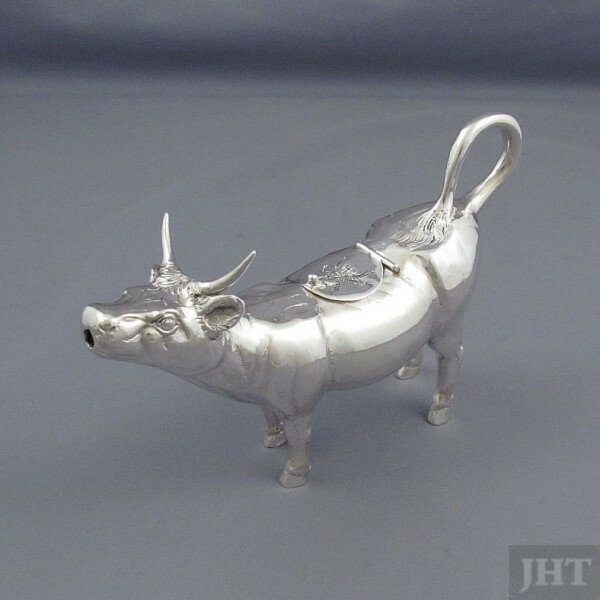 But do be careful when purchasing antiques online or at garage sales etc. 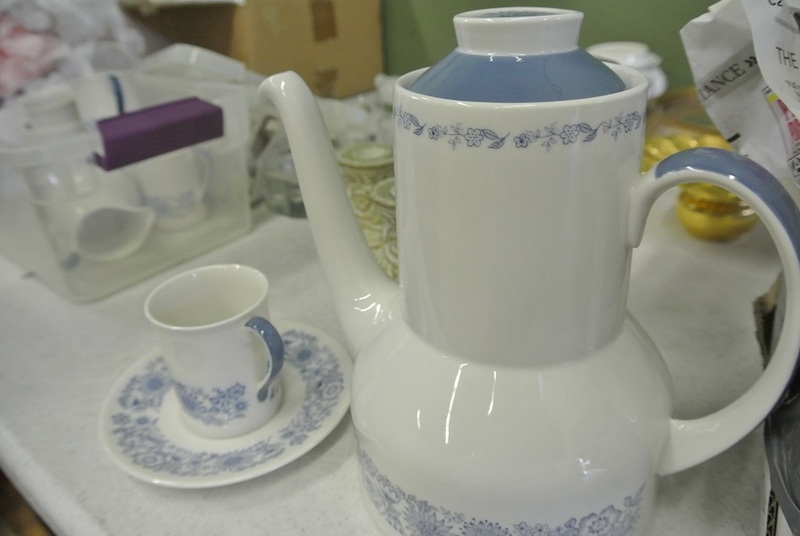 Although there are a lot of church rummage sales this weekend, there is also a long standing antique show being held at the Queens Park arena in New Westminster. 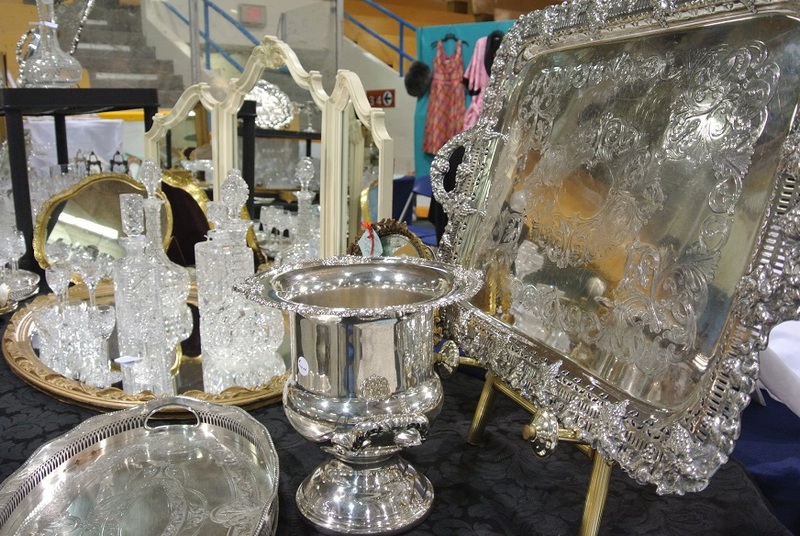 The Fraser Valley Antiques Collectible Club (FVACC) is hosting their 22nd Annual Antiques and Collectible Show. This is a nice show that draws in a unique set of dealers (over 200 tables) to what was once affectionately known as the bottle club show. 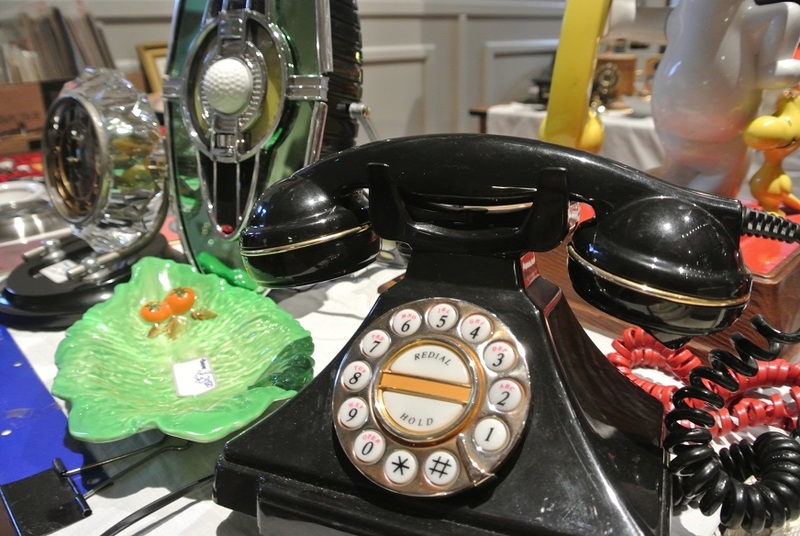 The show is being organized entirely by the members of the Fraser Valley Antiques Collectible Club. There is a lot of free parking around the arena and it is pretty straight forward to find, but if you are new heading to New Westminster I would suggest you Google Queen’s Park, 3 Avenue, New Westminster and once in the park just follow the signs to the arena.